I'm Fran Gardner-Smith. 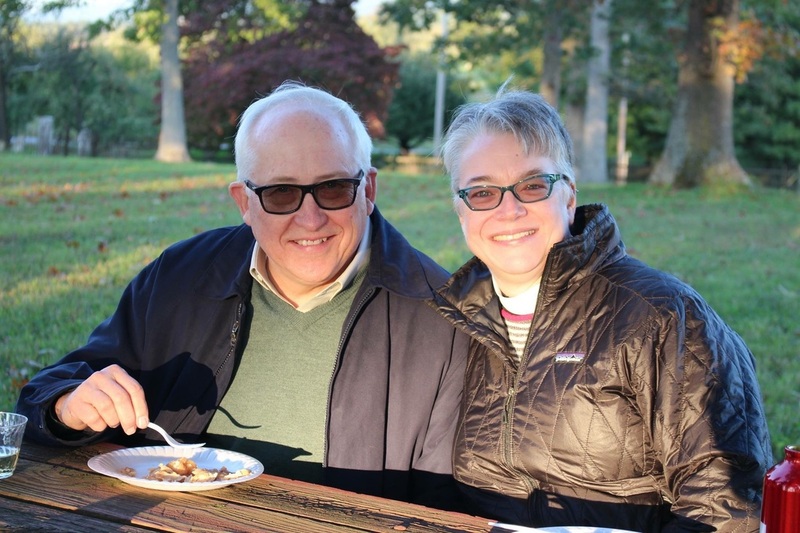 I share my life with my husband and best friend David Smith, a retired pastor. I'm grateful for the love and friendship I share with his two adult children. I'm loving being a grandma to our six grandchildren: Luke, Lily, Caroline, Zach, Evan and Elise. David and I live in Reston, VA with our moyen poodle Jasper. We love traveling and finding local adventures. At this time in my life, I am finally finding the time and freedom to be creative. I enjoy writing, stitching, knitting, photography and drawing mandalas. But, really, anything is possible, and you might find all sorts of things here as time moves on. By vocation, I am an Episcopal priest. I was ordained in 2006, and have served in the Diocese of Northern Michigan (the UP), the Diocese of New Hampshire (in the beautiful North Country), in the Diocese of California (in the far East Bay), and now in the Diocese of Virginia. In February of 2018, I was called as Rector of St. Thomas Episcopal Church in McLean, VA.